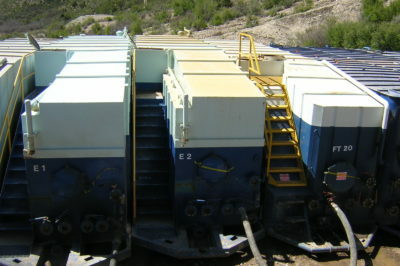 The customer needed to mill out five composite bridge plugs in the toe of a long horizontal well in the Marcellus Shale. The well casing was 5 1/2-in. with a vertical depth of 7,720 ft. and measured depth of 16,982 ft. This job was completed on 2-in. 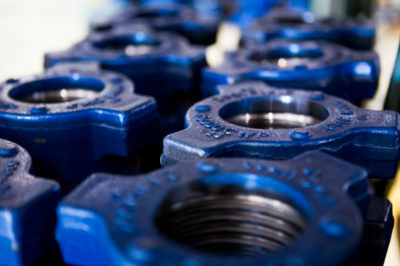 coiled tubing using a 2 7/8-in. diameter standard-impact HydroPull™ tool, Baker Hughes Xtreme motor and five blade mill. 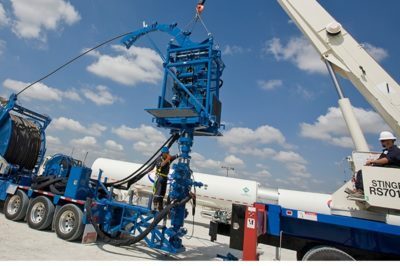 The job was simulated using the HydroPull™ job planning software, which predicted a maximum horizontal reach of 9,700 ft. 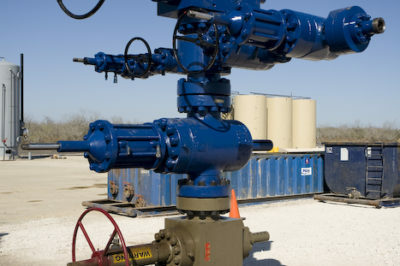 Without the HydroPull™ tool, the software predicted lockup due to coiled tubing buckling at 5,500 ft. The tool was run at 2.5 bpm. 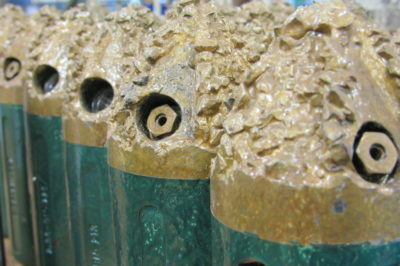 The average plug milling time was 25 minutes and the total job duration was under two days. 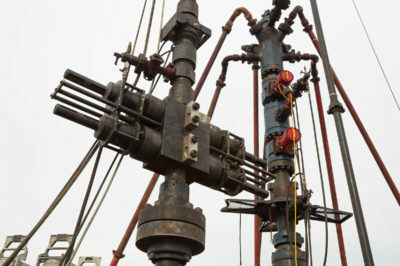 The extended reach of 9,260 ft. represents a new record for a coiled tubing millout in the Marcellus Shale and a 70% increase in horizontal reach on this well.